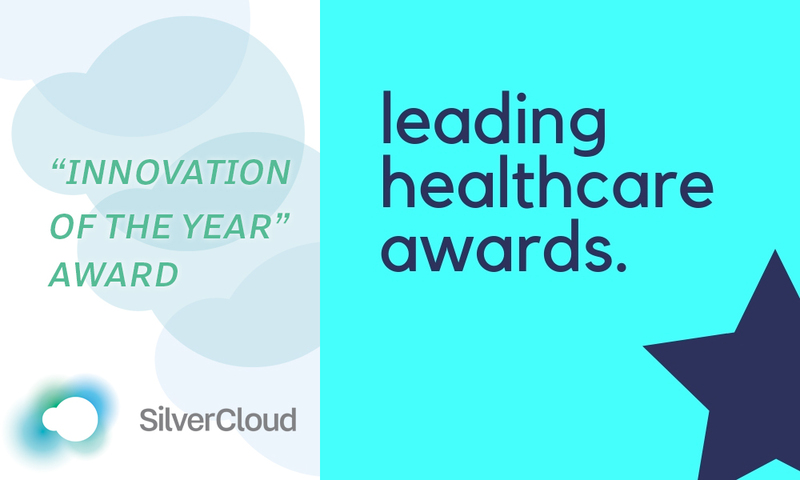 Dublin, Ireland, 5/11/2018 — SilverCloud Health today announced that it ranked number 13 in the 2018 Deloitte Technology Fast 50, a ranking of the 50 fastest growing technology companies in Ireland. Rankings are based on average percentage revenue growth over four years. 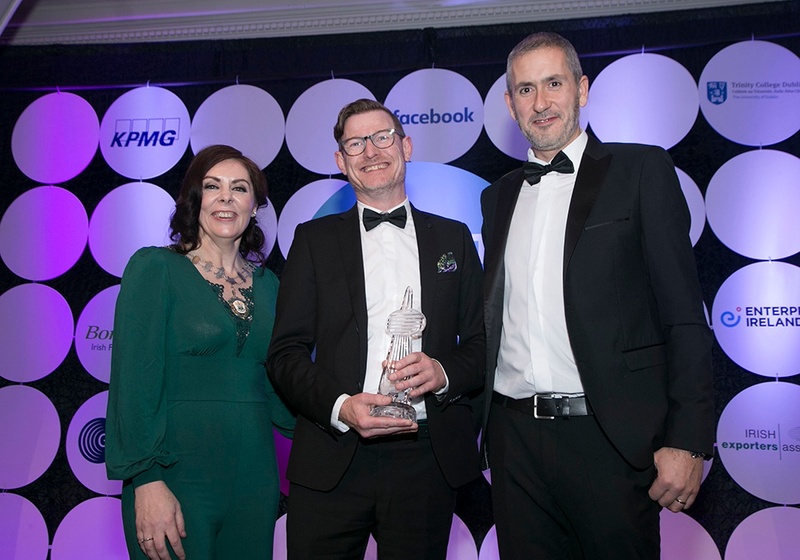 SilverCloud HEalth’s CEO, Ken Cahill said, "It’s an honour and privilege to be ranked for a second year in a row, in the prestigious Deloitte Technology Fast 50. This could not have been achieved without the true dedication, tireless hard work and care of the whole SilverCloud team. Poor mental health is one of the greatest social and economic challenges that presents itself to us today worldwide. The SilverCloud digital mental health platform enables healthcare organizations to provide early and easier access to mental healthcare while simultaneously improving patient outcomes and reducing healthcare costs"